** This post contains affiliate links. The opinions and ideas expressed are my own. If you missed it, watch the full episode here! It’s the end of a post-apocalyptic-world era. There was a comment on Talking Dead Live that there has always been a clear delineation of “before” and “after” for Rick in the TWD graphic novels, and (if memory serves that comment correctly), this episode is that defining moment. TWD has never shied away from killing off its regulars; and why should it? The powers-that-be thinking on that is why should certain people be safe? I agree; of course, no one should be guaranteed safety from zombies. What I didn’t realize then, though it was already right in front of me, is that the zombies were never the problem. The zombies are background noise, an environmental danger, yes; but not the real danger, anymore. And while that has always been the case for this show, it literally smacked me in the face when Rick was fighting his way around the RV. The zombies themselves were almost a distraction as he looked for the ax, and as he feverishly tried to work out in his mind how he would get himself and his people out from under Negan. The people are the problem on TWD and always have been. The show about zombies was never really about zombies at all. Of course, as you see the faces of the group around the circle you know they are always trying to work out the same thing, while at the same time accepting that, for now, there is nothing they can do. When Negan forced Rick to choose between Carl’s arm and the rest of the group, it killed me. 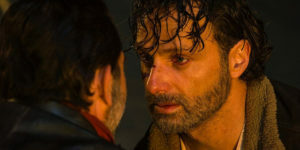 The look on Rick’s face and the panic in his eyes as he searched for an alternative really hit me, and not for the first time I thought the writers had gone too far–I also thought that when they made Sophia a zombie, and when Carol “had” to shoot Lizzie. As I always say when critiquing shows like this, I aspire to write something that makes people feel as much as TWD does. 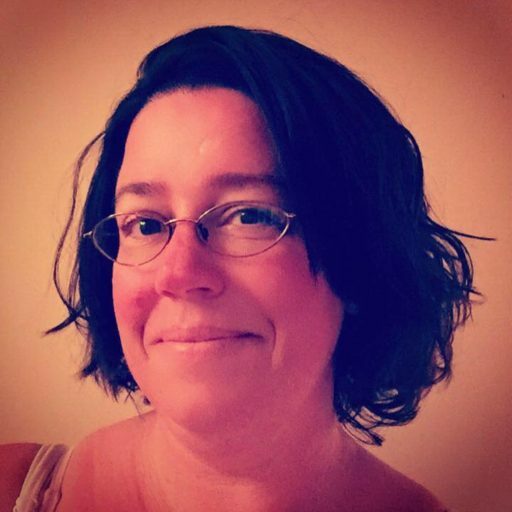 It doesn’t matter what the feeling is, or whether it is warranted it or not; it’s that, as writers, they made you feel something, and that is all that matters. I just knew it would be Abraham; I had run through the cast and settled on him. I wasn’t over the moon about it, but I could accept it; I think I can safely speak for all of us when I say Glenn was completely unexpected. 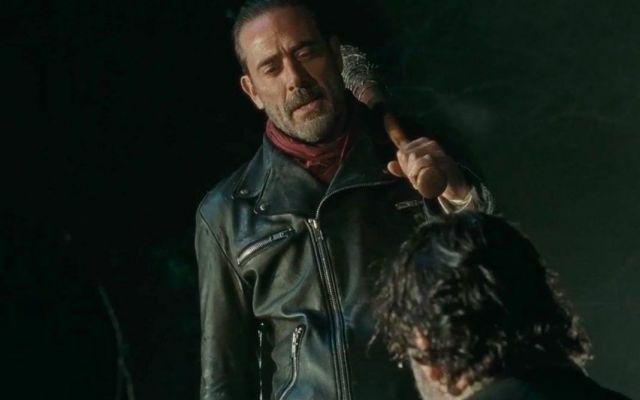 On top of that, the nuance of Negan telling Rick to “think about what happened, what could have happened, and what could still happen”, and the back-and-forth of Rick doing exactly that took it’s toll; by the time he got off of the RV I was convinced everyone was dead. Thus, when it came time for Rick to choose Carl’s arm or the group, I was done with the feeling; it was too much, by then. And Negan, whose big personality knows no boundaries. I am excited and terrified to watch the rest of the season unfold. What did you think? What hit you the hardest? Sound off below! Looking for the latest TWD gear? Check out the selection at Amazon below!! It was gut-wrenching. Made me feel like I was actually there. Incredibly powerful television. Groundbreaking, in my opinion. I completely agree!! It’s the only show on television that never shies away from doing exactly what it’s fans DON’T want them to do. It’s risky, but the pay-off is astronomical for the writers.